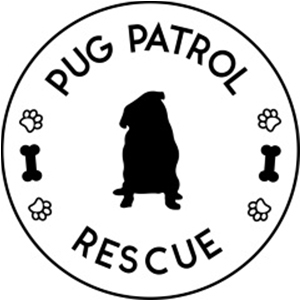 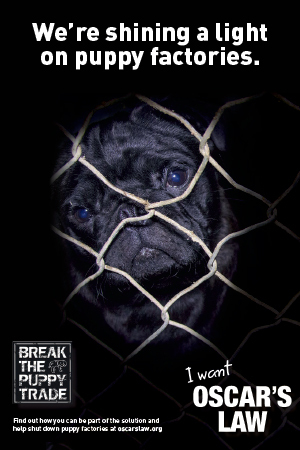 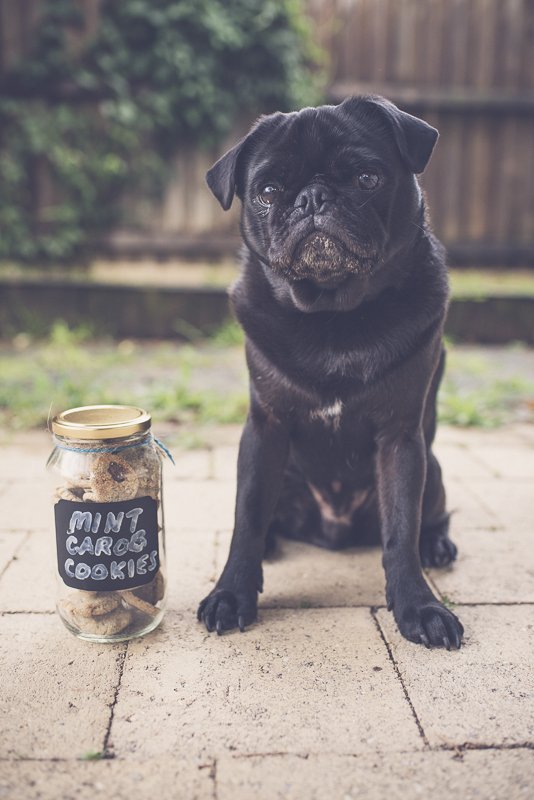 This Mint Carob Cookie dog treat recipe is perfect for any pug! 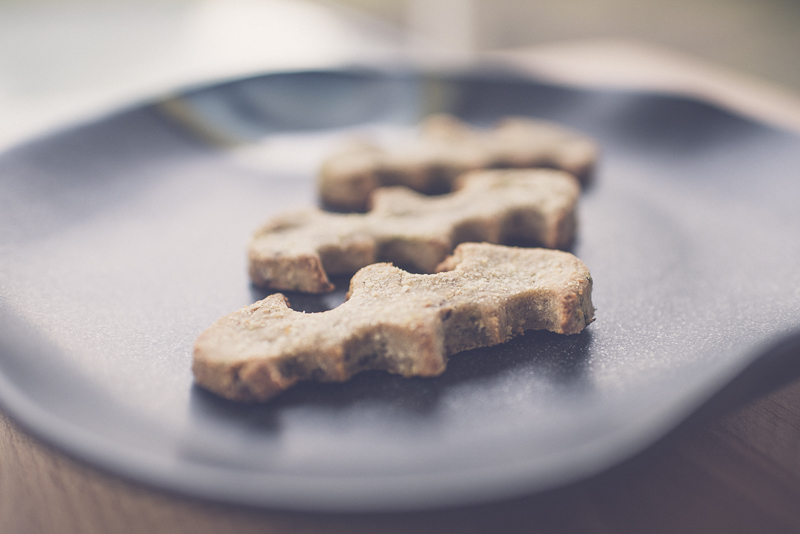 It is a grain free, egg free healthy treat that is good enough to eat yourself. 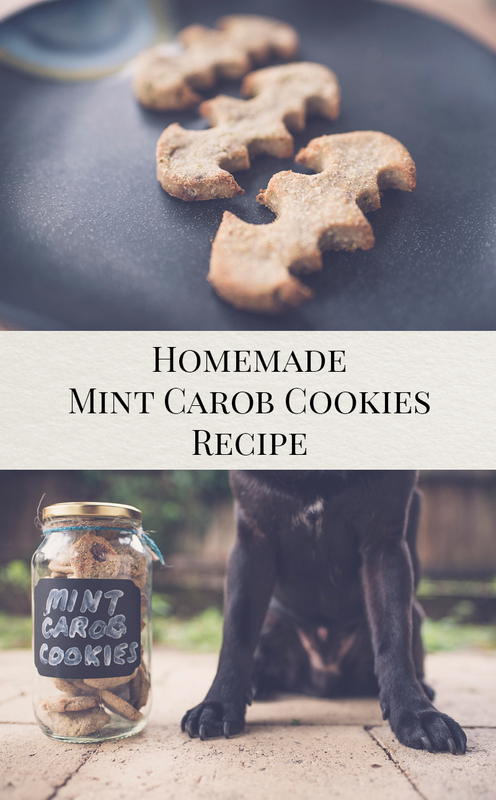 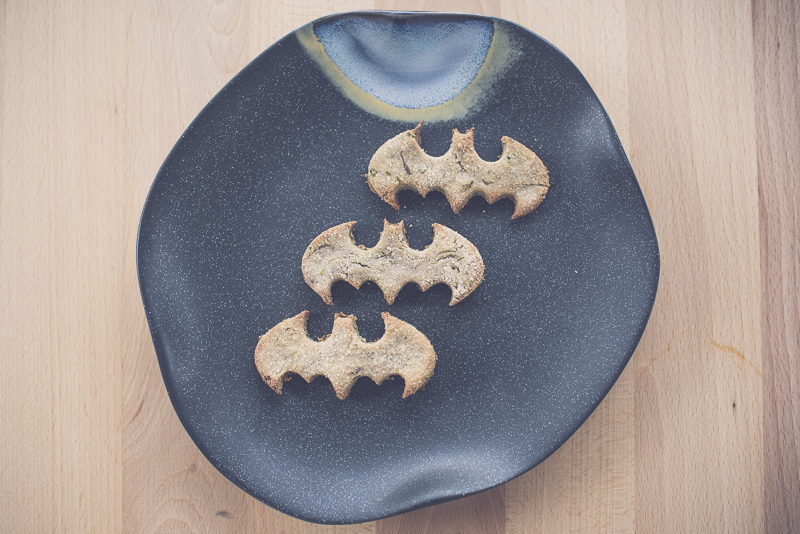 Filled with mint to add some freshness to your pug’s mouth and carob for some tasty fun, your pug will love you for making these cookies.